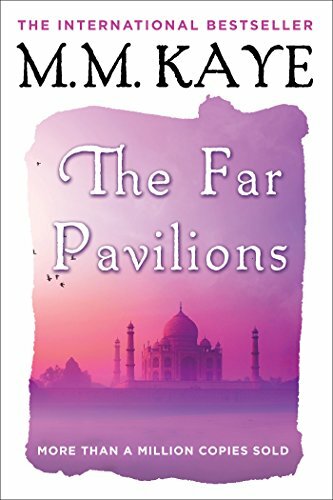 This sweeping epic set in 19th-century India begins in the foothills of the towering Himalayas and follows a young Indian-born orphan as he’s raised in England and later returns to India where he falls in love with an Indian princess and struggles with cultural divides. 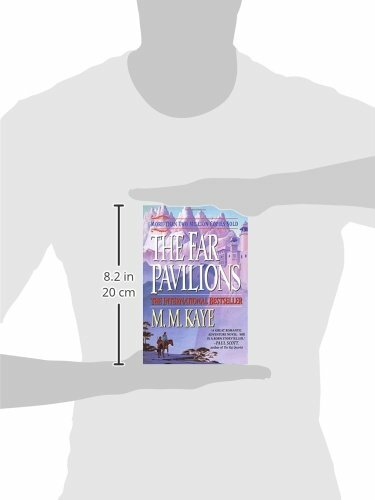 The Far Pavilions is itself a Himalayan achievement, a book we hate to see come to an end. 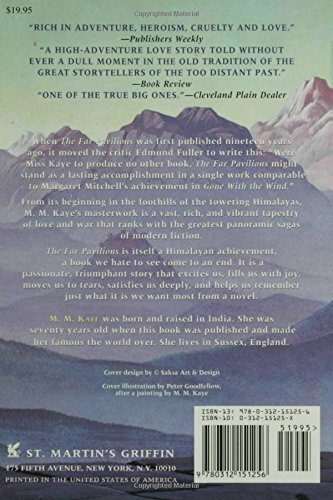 It is a passionate, triumphant story that excites us, fills us with joy, move us to tears, satisfies us deeply, and helps us remember just what it is we want most from a novel.